WhatsApp is basically the most popular communication tool in Zimbabwe and now that it –along with social media- has been blocked, the country has basically come to a standstill over the past two days. Time and time again when WhatsApp and Telegram comparisons are made there are always people rooting for Telegram saying that it’s better than WhatsApp because of [insert whatever reason is given] but finally it seems there might be a legit reason that actually gets Zimbos seriously using Telegram. You see, Telegram is working whether you have a VPN or not which means right now it’s the simplest way to communicate without having to go around any loops and hurdles. Why can’t they block Telegram? Many governments have tried and failed to block Telegram with Russia also trying the same tactic but faling last year. Why? Well, apparently to block an Instant Messenger like Telegram the government has to block the IP addresses of every server the messenger uses to communicate with the outside world. Telegram essentially kept changing servers and the Russian government couldn’t keep up. Telegram also uses domain fronting which allows them to effectively host a service on another company’s system whilst effectively hiding the traffic source. This means traffic just appears like it’s coming from Google and censorship becomes that much harderd. Anyway, away from all the technical mumbo-jumbo is the fact that Telegram is working without VPNs. 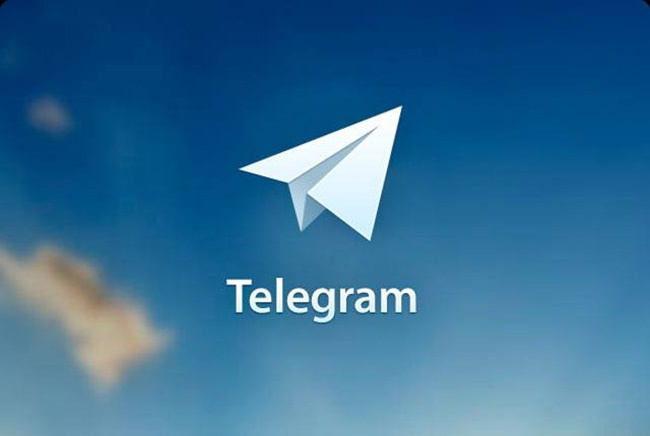 You can download Telegram for Android here and for iOS use this link. This shows just how daft it is to block the Internet. Or should we say that we are ruled by people so dense its painful to watch. What can you expect from a party that cheered on as their president donated computers to rural schools which have no electricity? Remember diesel from the rocks?…. and buying chiefs cars when there are no ambulances. I’m surprised people even have the audacity to publicly humiliate themselves by ingratiating with such bull dust!! Idiotic is to put it mildly; a new adjective is required to fully describe this mass stupidity which knows no boundaries..
A kakistocracy (/ˌkækɪsˈtɒkrəsi, -ˈstɒk-/) is a system of government which is run by the worst, least qualified, or most unscrupulous citizens. The word was coined as early as the seventeenth century. It also was used by English author Thomas Love Peacock in 1829, but gained significant use in the first decades of the twenty-first century to criticize populist governments emerging in different democracies around the world. NOT TRUE. It is working for me. Telegram won’t make a significant difference in Zimbabwe because there is no bundle for it. hi … mine is saying too many attempts …. what could be the challenge? telegram and nordvpn is a best bundle u can get to encrypt your traffic, it is just awful how much data can be collected and shared.